So it seems Lim Peh has decided to move aside your big tournaments for his beloved GE 2015. 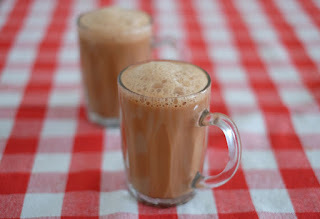 In that case, sit back, have some teh tarik, and enjoy this game from the World Chess Championship 1937. Our heroes of the day are Max Euwe and Alexander Alekhine. 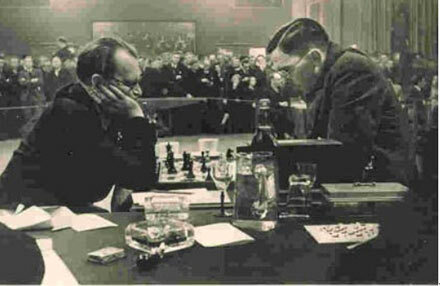 Euwe had previously won the Championship title from Alekhine in 1935, and faced him again in a rematch 2 years later. 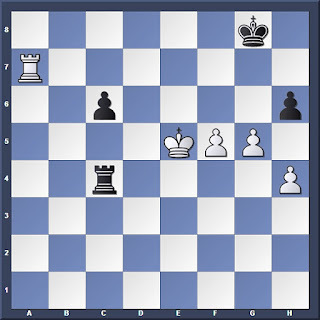 The following game is one of Euwe's victories during the match; take note of the way he capitalizes on Alekhine's weaknesses to invade the Queenside and win the resulting endgame. 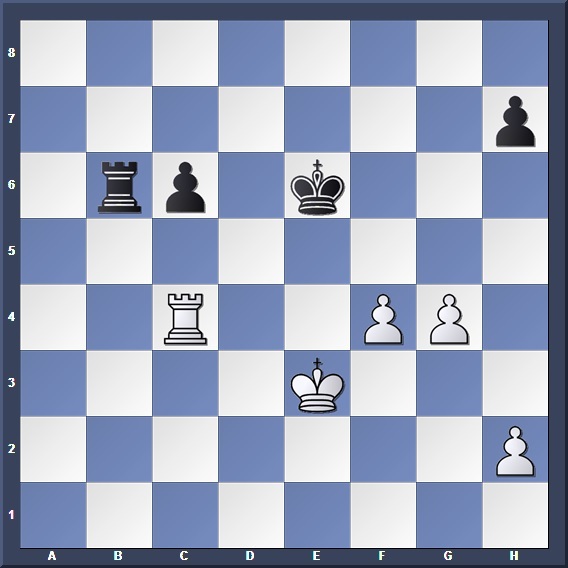 A peculiar way to recapture the pawn. In my opinion, it was better to recapture and develop at the same time with 6. e3 e6 7. Bxc4 Bb4 8. O-O O-O 9. Ne5 as in Capablanca - Euwe, Nottingham 1936, which was incidentally the previous game we looked at! Euwe: "Black must castle as soon as possible, otherwise the weakness on the square, d6, would become dangerous." Euwe decides that a queenside breakthrough is his best course of action. An alternate plan is 15. Rd1 (eyeing the d6 square) O-O 16. Ncd6 Nb6! (16... Bxd6? 17. Nxd6 and White stands better.) 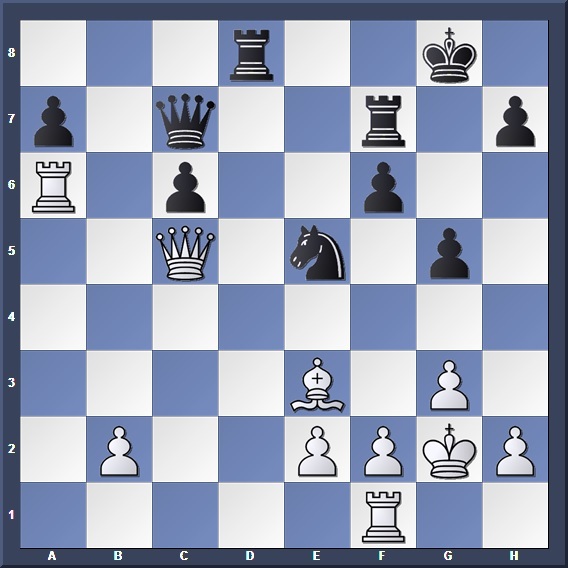 17. a5 Bxd6 18. axb6 axb6 with an unclear position; White is a pawn down but gets compensation with the open a-file, and Black's damaged pawn structure. 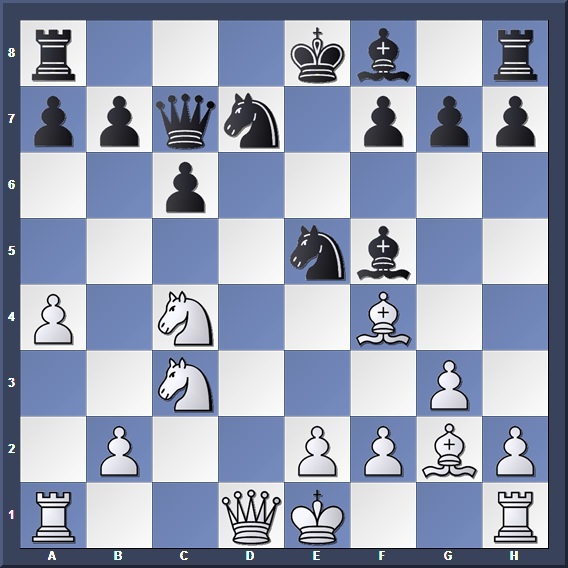 Hoping to win a pawn with 15... Bxc4? 16. Qxc4 Bxa5 doesn't work because of 17. Qe6+ Kf8 18. Nxf6! Nxf6 (18... gxf6 19. Bh6#) 19. Bxe5 Qb6 20. Bd6+ . Always watch out for tactics in games! 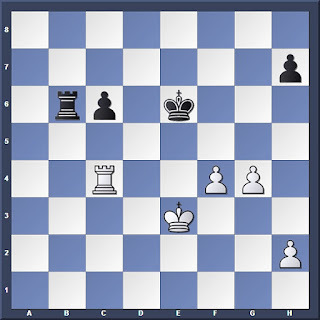 Forcing an exchange that brings White's queen into the attack. Alekhine seeks out exchanges to weaken Euwe's advance. However, the breakthrough is inevitable. Euwe: "Avoiding the pitfall 22. Rxa7 Bxf1 23. Rxc7 Rd1 after which White would get into trouble." Euwe: "And not 23. Rxa7 Qxa7 24. Qxa7 Rxa7 25. 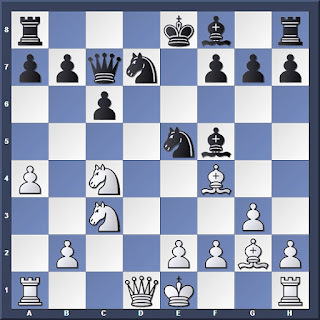 Bxa7 allowing Black to equalize by Rd2 "
Now White is a pawn up. 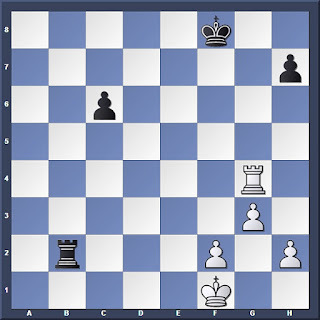 However, careful play is still needed to convert his advantage in the endgame. Simplifying into a rook endgame. Had Black's c6 pawn been on g6 instead, it would have been a 3 vs 2 draw. 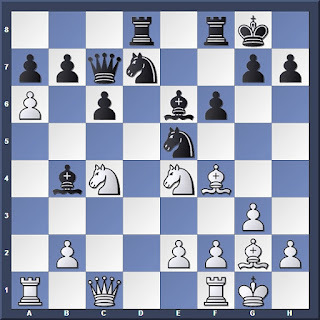 However, White can now convert his kingside pawn majority and go for a win. Notice how Black's outside passed pawn, instead of being an advantage, becomes a weakness in this position. Black would like to centralize his king and keep his rook active, but the rook is tied down to defending the pawn instead. White begins to convert his majority. 46... Rf1+ 47. Kg5 is still winning for White. 50... Rxh4 51. g6 wins the game. Fantastic play from Dr Euwe! 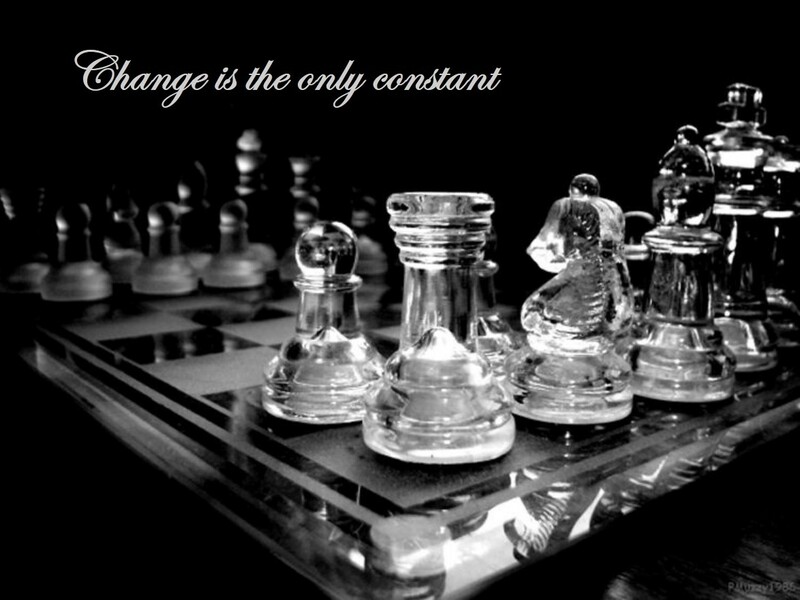 Unfortunately for him, Alekhine eventually won the match and regained control of the world crown.